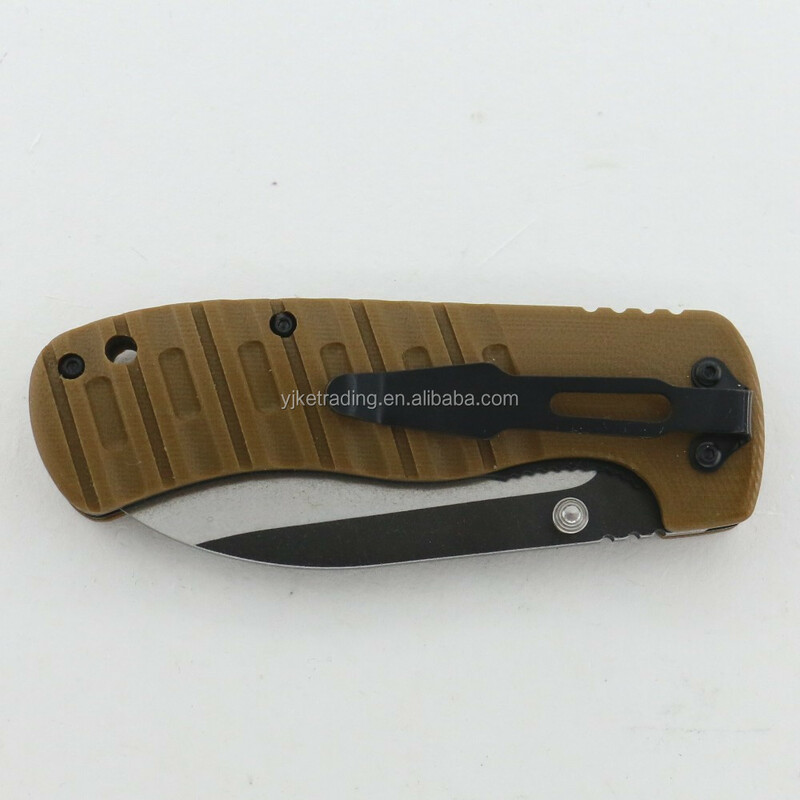 Mini chopping foldable blade for hunting and camping is very popular in 2017 and we think that it will be better in the coming years. 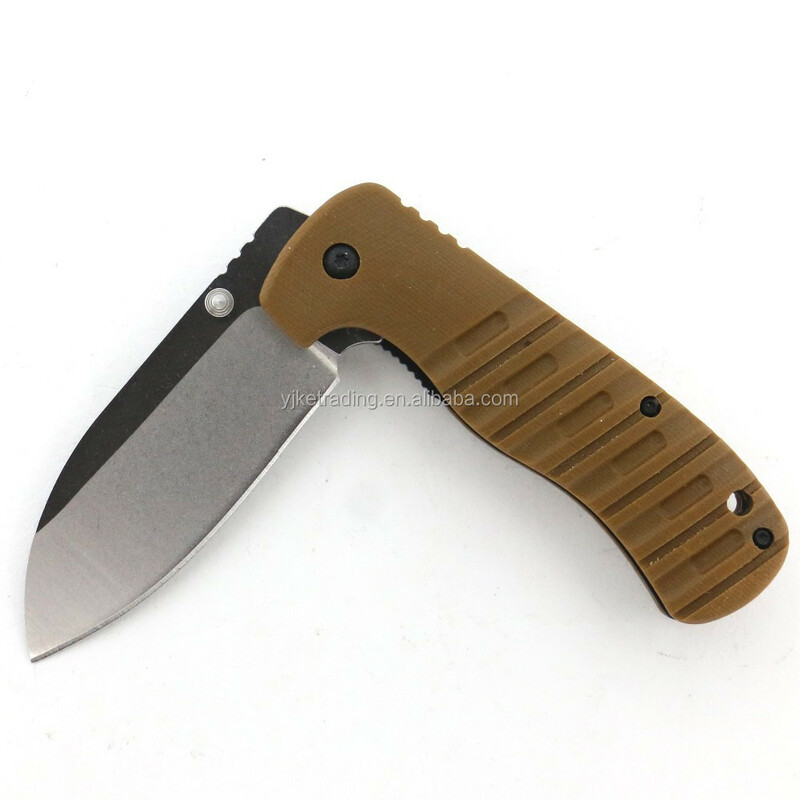 The blade has double ball bearing inside. It will be smoothy and easy to push the button by your thumb. 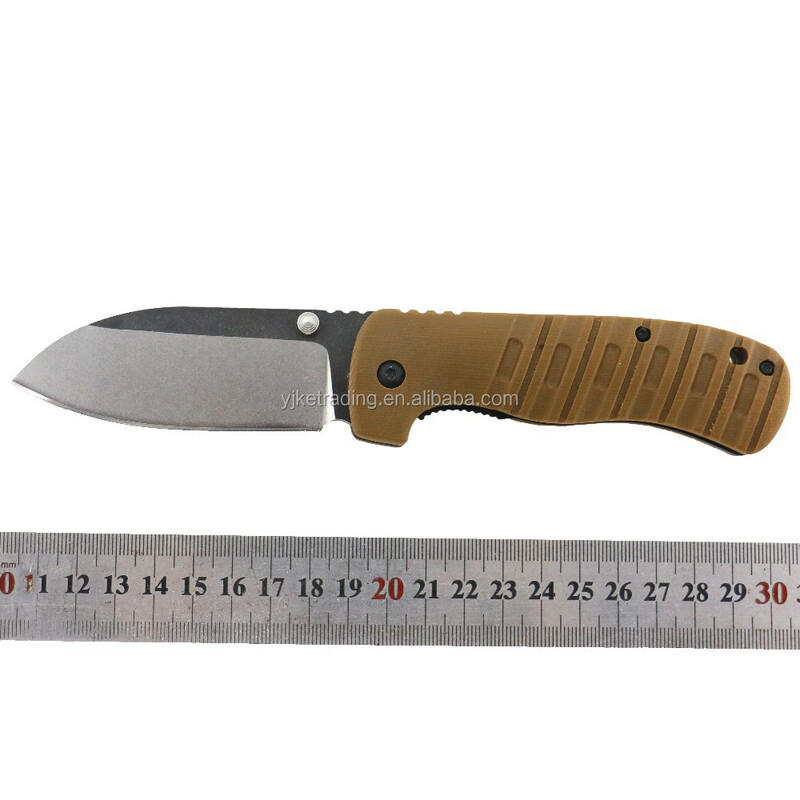 CNC grinding edge, CNC-made handle, high quality steel for blade. 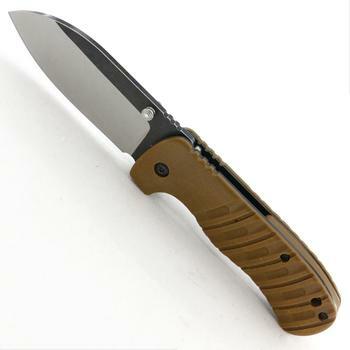 The steel head, matt and black edge will give a strong feeling.